High-tech machines: You'll have the opportunity to work on the most advanced and powerful machines and equipment on Earth. We are seeking an experienced and qualified Diesel Technician to join our Mildura workshop. 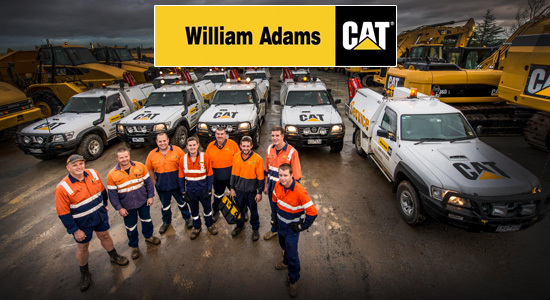 Reporting to the Branch Manager, you will be assisting with the repairs and maintenance of all types of CAT equipment and components, maintaining a safe working environment for all colleagues and ensuring customer satisfaction & value for money. The rate on offer, dependent on skill level is between $28.00 to $33.00 per hour. If you are up for a new challenge, looking to advance your career and enjoy working with people who are proud to represent a globally recognised brand, this may be the role for you!